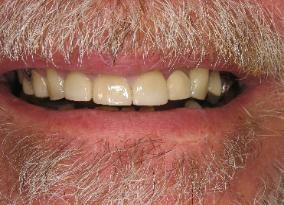 best final result that we can achieve. 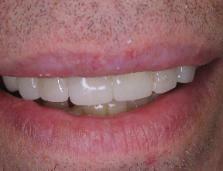 cosmetically recreate a natural looking tooth. 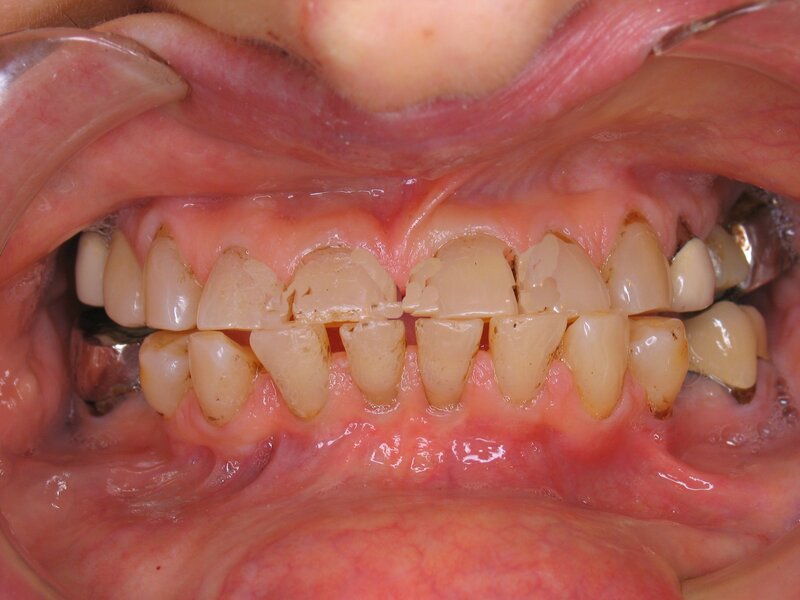 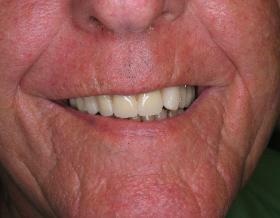 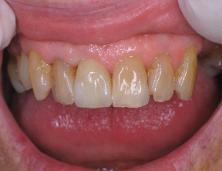 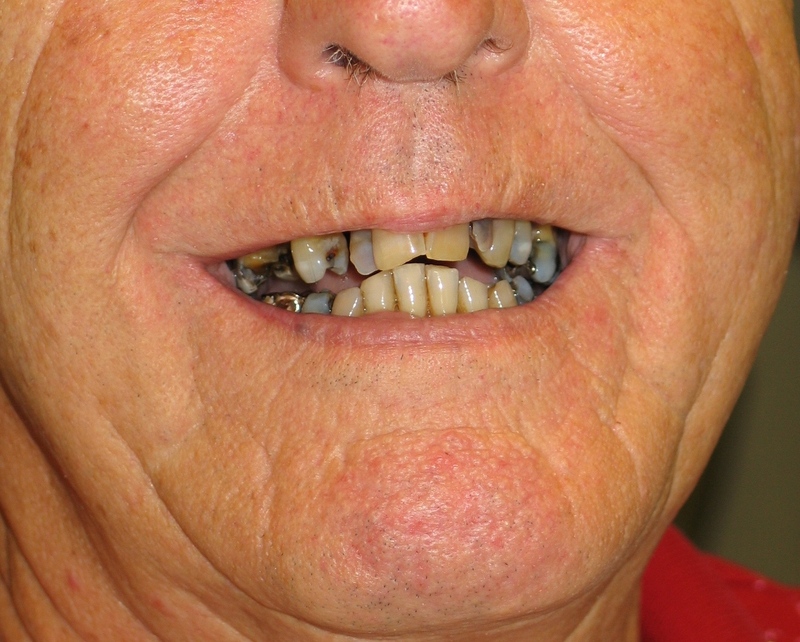 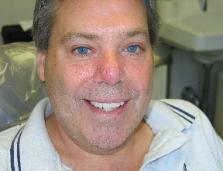 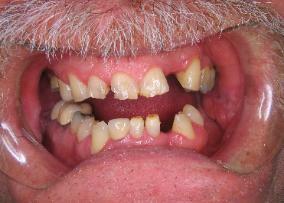 was restored with a combination of crowns, bonding, partial denture and bleaching. 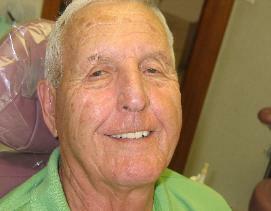 Eating is much easier, and he has a very nice smile. 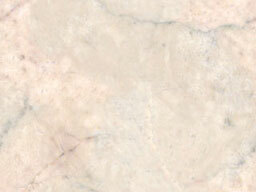 spaces, but did not want crowns or laminates. 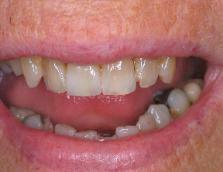 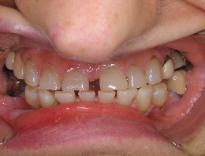 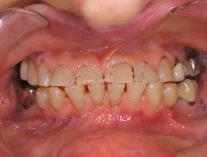 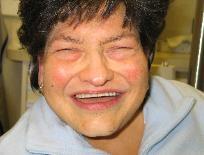 Her teeth were whitened, lengthened and rebonded.